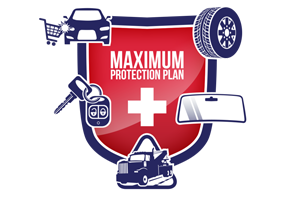 Filing a claim for your automotive plan is easy. Review your protection plan contract. Contact us for authorization before you have any work done. We will direct you to one of our authorized repair facilities. Once the work is complete, inspect your repairs. Maintain records and receipts of your maintenance and repairs to show that all your owner responsibilities have been met. Also, be sure you have your contract information available. Submit documents for payment or reimbursement if necessary. If you need a tire and wheel claim form, click here. For the form and instructions, click here.